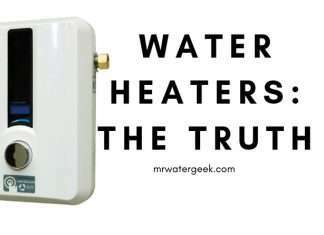 A water heater is a home device that converts energy to heat before transferring that heat to water. 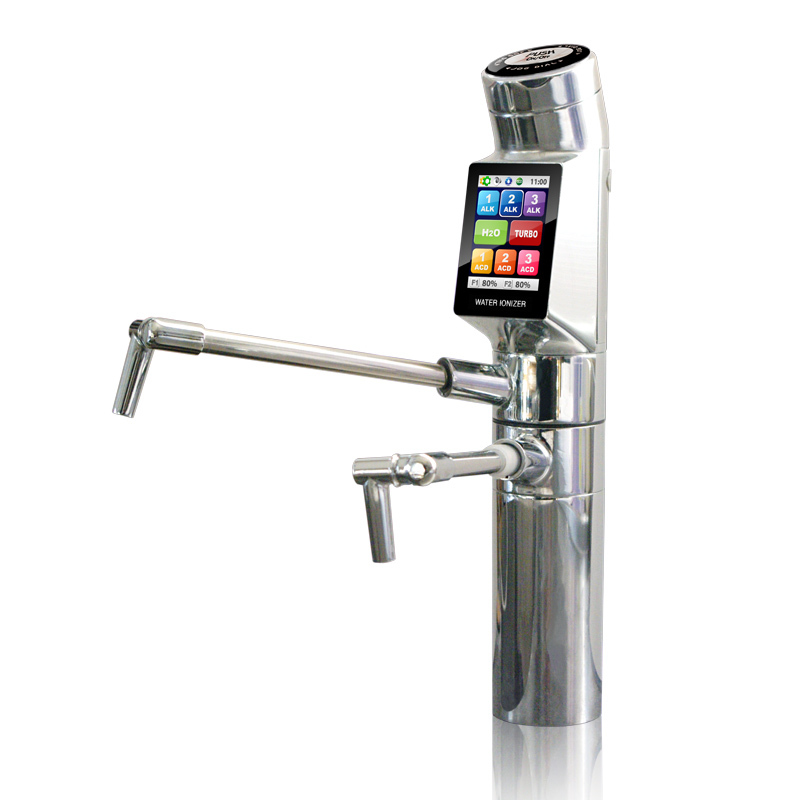 It is typically connected to your cold water supply and this in turn supplies heated water to your home appliances and faucets. These articles will help answer all your hot water heater related questions and help you choose the best electric tankless storage heaters for your home.